Search Results for "dead sea scrolls"
Shrine of the Book in Jerusalem, houses the Dead Sea Scrolls. Shrine of the Book in Jerusalem that houses the Dead Sea Scrolls. 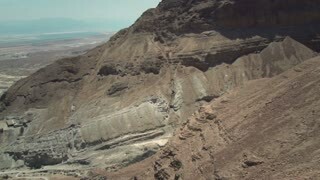 Aerial view of the Biblical wilderness in the Negev of Israel.